Unless you have been living under a rock, you are probably one of the over 31 million people who has seen Louis Boria's Brooklyn Boy Knits 60 second documentary. It is fantastic and what it is doing for the fiber community is even more fantastic. While I was in NYC last week for a variety of events, fiber meetings and activities, I was fortunate enough to sit down with Louis and chat about all that inspires him and all that has happened in the whirlwind last 3 months. What is incredibly striking about Louis is his humility and his passion for growing the fiber arts community for the next generation. Having been given the gift of loving creativity being introduced to fiber arts by his grandmother, who was a crocheter, it wasn't long before he found himself following his own fiber path in knitting. 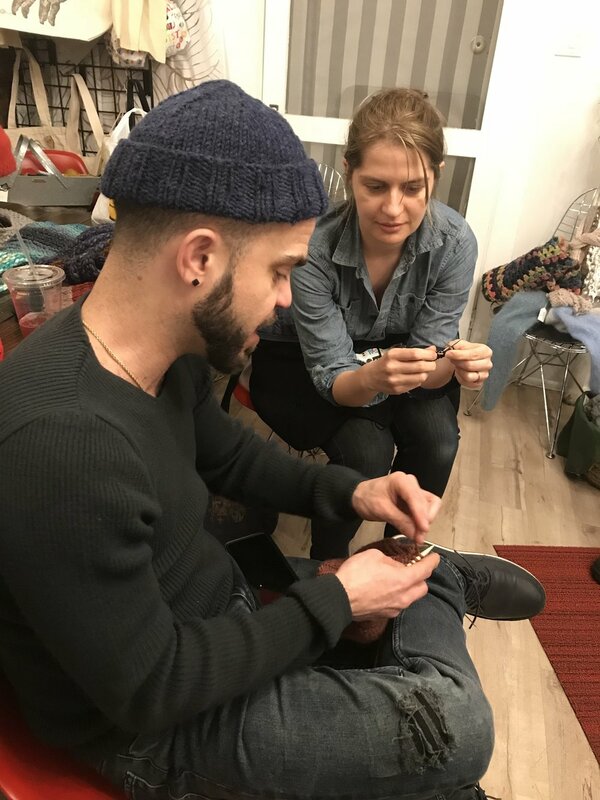 Now, with his newfound instant fiber fame, he is continuing to spread the love for fiber arts by launching programs to teach young kids to knit. Faced with such instant fame what would you do? Think about it. How would you use such instant viral fiber fame? Louis is using it to develop not only the next chapter for his brand, but next generation of fiber enthusiasts by teaming up with a New York City Public School and Lion Brand to create a fiber arts program. 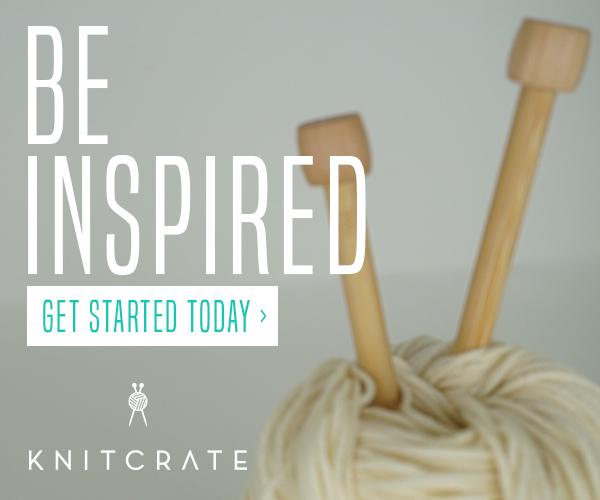 Talk about ambition and spreading fiber love! 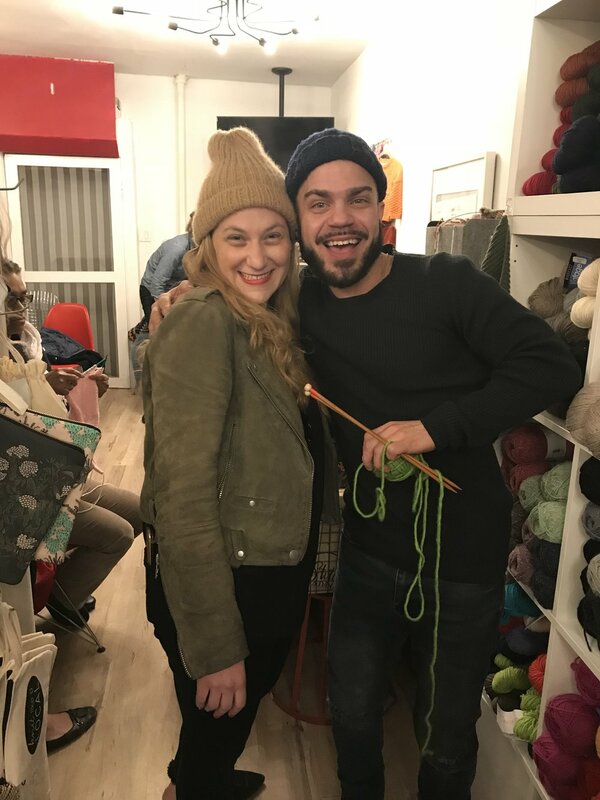 It was my honor and so incredibly inspiring to co-host and event and spend the day with him at String Thing Studio yarn shop in Brooklyn. Seeing him talk about and share his passion for knitting is remarkable. 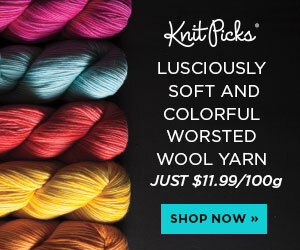 It reminds me a lot of the vibe we have at Stitch Up Chicago and that joy only fiber arts can bring when it connects people. Here are a few snaps from our event and scroll down to be inspired and watch our whole interview. It will set your passion on fire. I promise!!!! 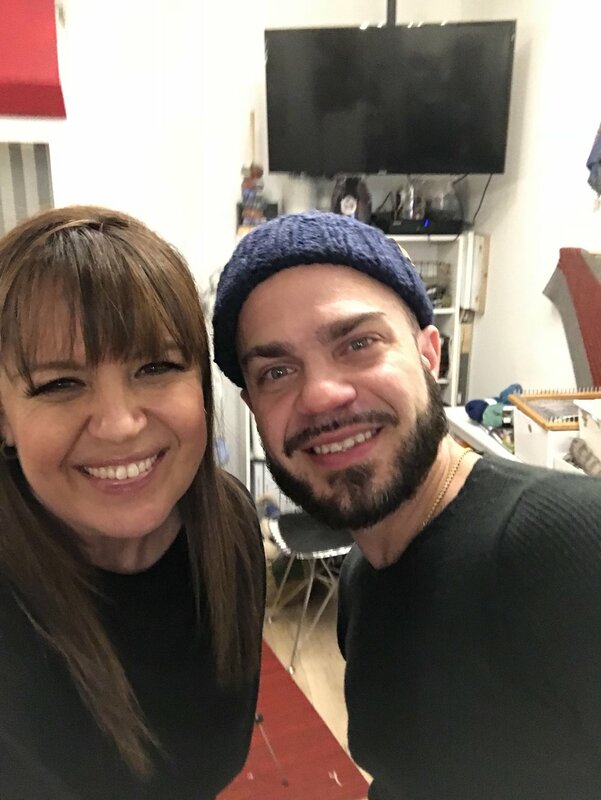 While in NYC I had the pleasure to sit down with Louis Boria of Brooklyn Boy Knits to chat about his recent experience going viral with over 31 million views of his Knit video, we find out about the launch of his new partnership with Lion Brand, what inspired him to launch this journey and so much more.